This time of year marks the slow spray season for many of our customers, but December is traditionally the busiest month of the year for the shipping and delivery industries. All those Christmas presents, holiday cards and gift baskets have to reach their destinations on time. The holidays also mean a short work week and more time off to spend with family. 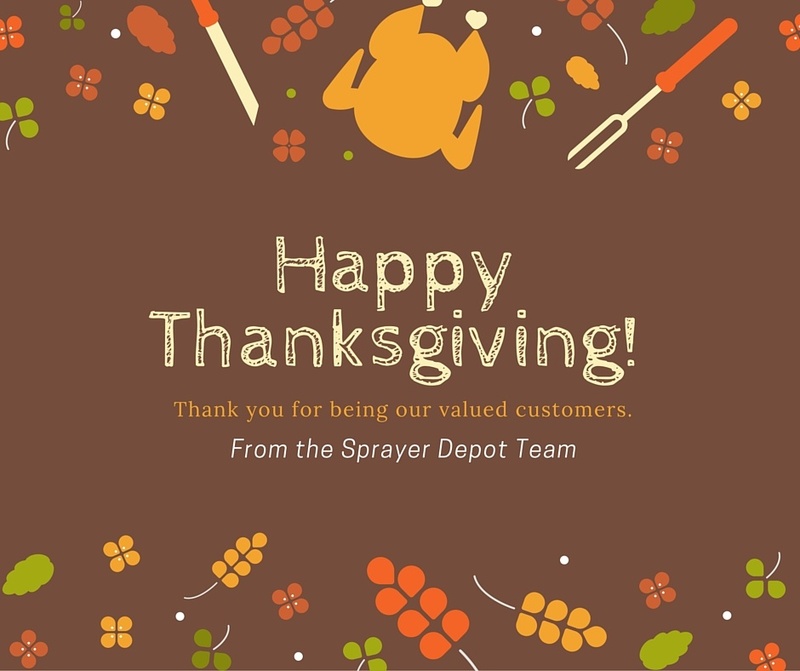 As grateful as we are for this time, we also understand this can quickly become inconvenient if you are in dire need of replacement sprayer parts or need advice from one of our savvy Customer Service Technicians. We are proud to be able to support the growing Hispanic markets at a local, national and international level. Our continued growth has increased our customer base in Latin America, the Caribbean and Spain. We also have a growing number of Spanish-speaking customers right here in the United States. 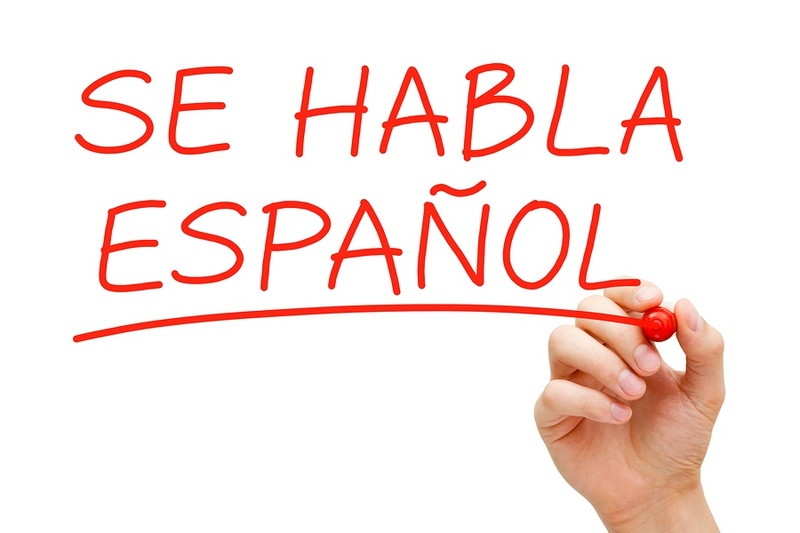 We often hear from customers who are bilingual but are more comfortable using Spanish. By offering Spanish-speaking assistance, we try to make sure these customers are provided with the best possible service, in the language with which they are most comfortable. From cooking the turkey to Black Friday sales, it's easy to get caught up in the holiday frenzy during this time of year. We want to slow down for a few minutes to take the time to tell you how grateful we are. It has been a great year filled with growth and positive changes. Our customer base has increased and so has our manufacturing space. We've expanded our product line and also added new services like our full time repair and service department. 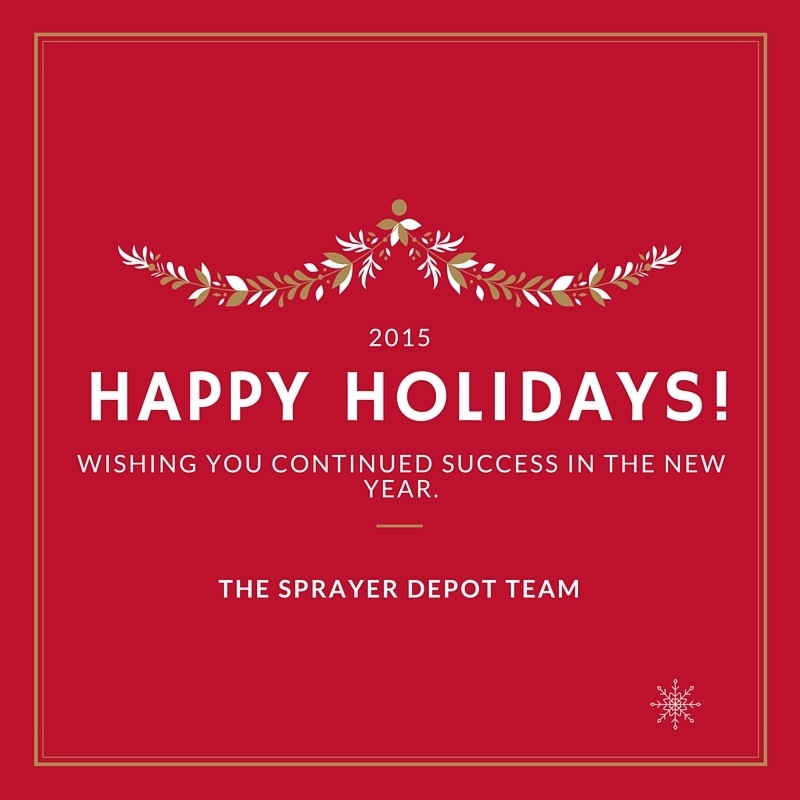 We especially want to thank you, our valued customers, for trusting us with your business and making us one of the leaders in the spray equipment industry.